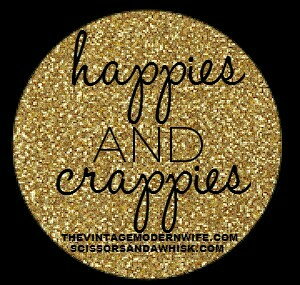 Hello loves!!! Im excited that I have a chance to post! I hope today goes by fast so you can all start your weekends. Who watched the Bachelorette Monday??? What did you think? I heard in Louisiana they have a lot of daiquiri drivethrews and they put tape over the straw and that makes it a closed container. LOL is that true?? tell me if you see any! 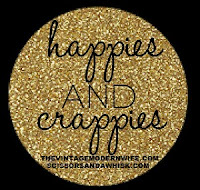 love the happies and crappies idea! its so cute! Ive never been to a sonic but I really want too! Have a happy Sunday and be sure to check out my latest review of a furby! :). Omg, I didn't even realise you were back from your vacation! Welcome back! Getting separated on flights is never fun. That's one thing I don't like about Southwest. Maybe that's why they're so cheap!